Customizable logic function is available as a standard feature. FRENIC-Ace has built-in customizable logic functions with a maximum of 200 steps including both digital and analog operation functions, giving customers the ability to customize their inverters—from simple logic functions to full-scale programming. 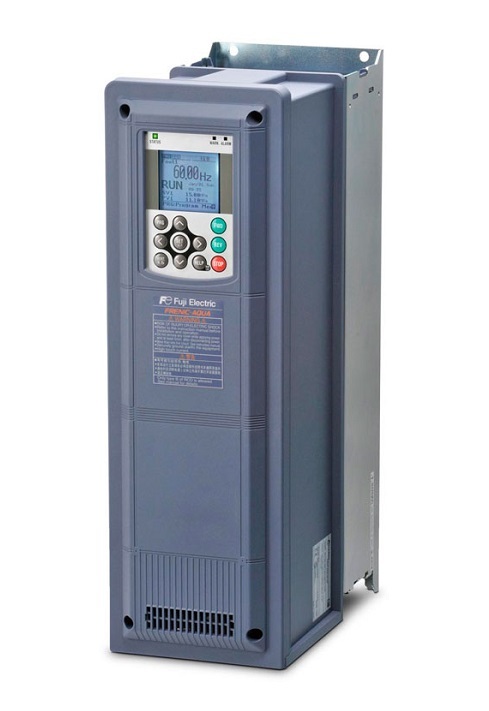 Fuji Electric also has plans to offer programming templates for wire drawing machines, hoists, spinning machines, and other applications so that the FRENIC-Ace can be used as a dedicated purpose inverter. 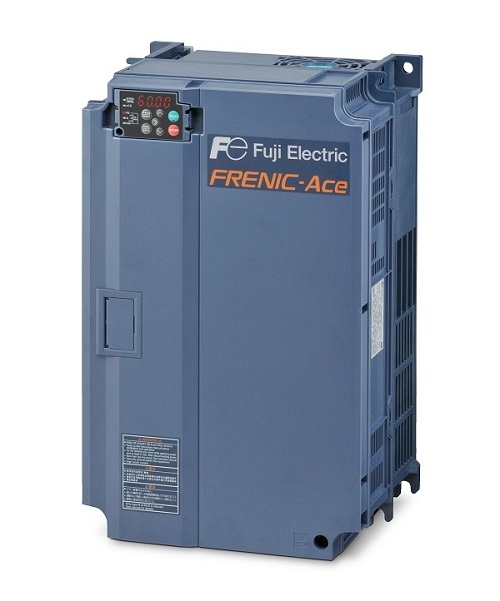 FRENIC-AQUA is the first slim type inverter dedicated for a variety of applications of water supply and wastewater treatment system from Fuji Electric. This new series follows European trends keeping high Japanese reliability. Specific functions to prevent damage on the systems and new energy saving functions are installed as standard, positioning FRENIC-AQUA as a high performance inverter on the pumping application market. Fuji Electric’s FRENIC-Eco series is environmentally friendly by helping to significantly reduce energy use. The drives feature small installed space, network compatibility, and long-term reliability for three-phase applications. 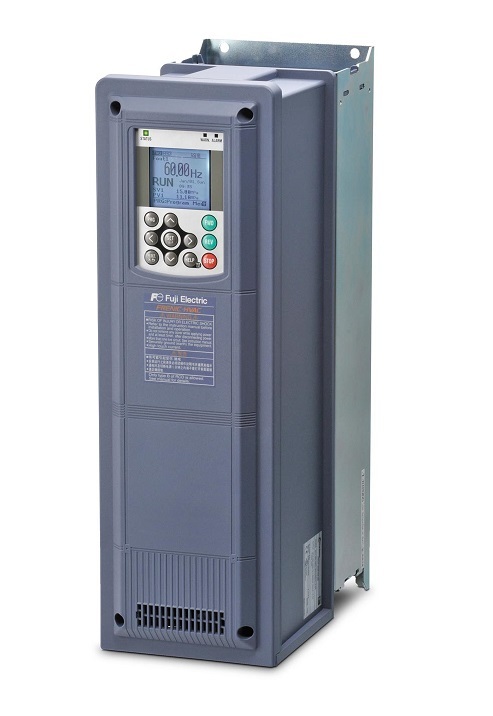 These high performance AC drives are optimized for HVAC applications, such as chillers, air handlers, and fan coils. With FRENIC-VG, Fuji Electric has concentrated its technologies to deliver the best-performing inverter on the market. In addition to its basic performance, this model features the following great improvements: support for previously difficult applications due to technical and capability limitations, easier and more user-friendly maintenance, as well as environmental friendliness and safety. 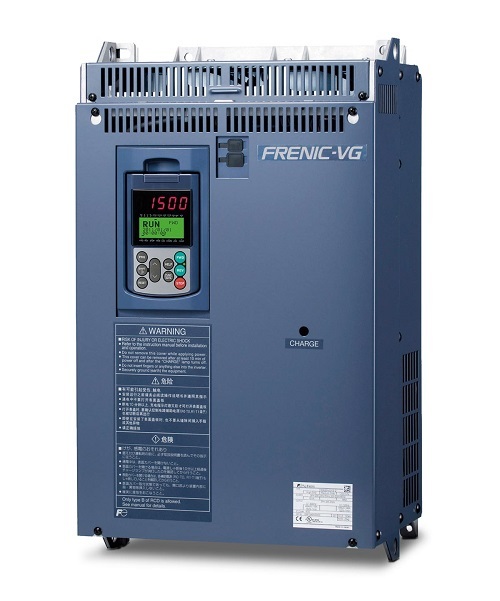 The FRENIC-VG Series now proudly introduces the inverter as a unit type as well as a stack type. 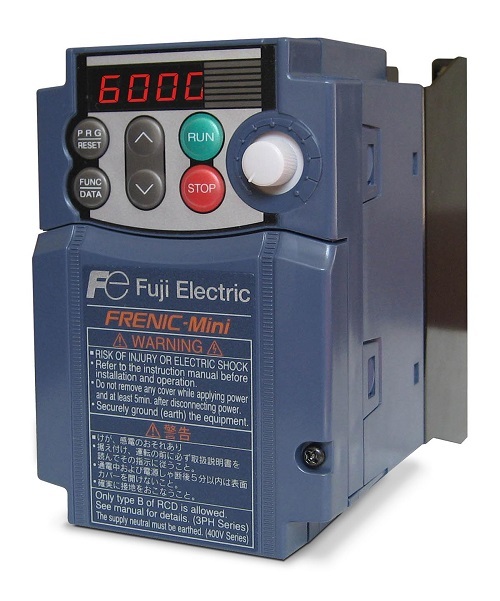 FRENIC-HVAC is the first slim type inverter dedicated for a variety of HVAC applications from Fuji Electric. This new series follows European trends and is keeping high Japanese reliability. Specific functions to manage fan and compressor applications and new energy saving functions are installed as standard, positioning FRENIC-HVAC as a high performance inverter on the HVAC and compressor market. FRENIC-MEGA, which is the successor of former G11S series and named as a “Maximum Engineering for Global Advantage”, is a high performance, multifunctional inverter Fuji Electric has developed by gathering the best of its technologies. 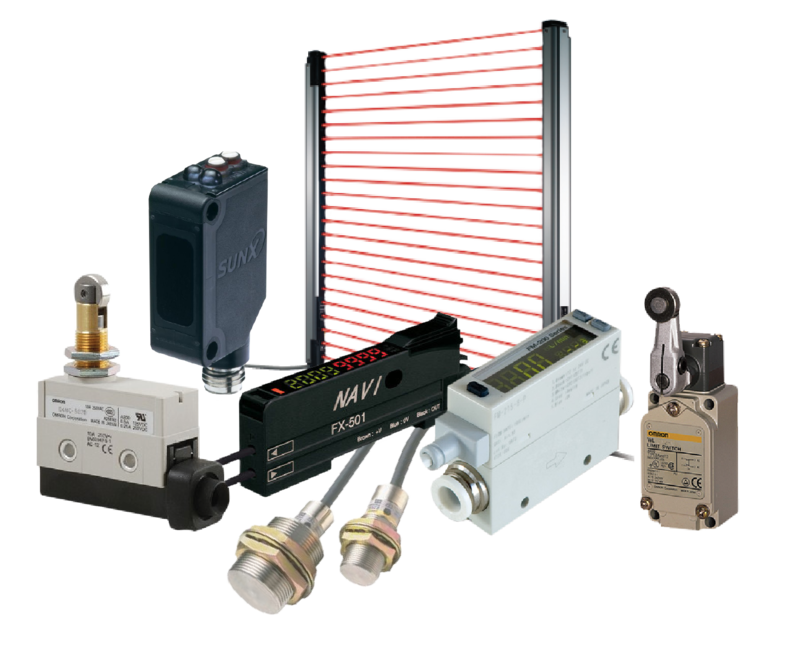 With the flexibility and functionality to support a wide range of applications on all types of mechanical equipment, FRENIC-MEGA takes core capability, responsiveness, environmental awareness, and easy maintenance to the next level. With its rich functionality, compact design, simple operation, and global compatibilty, the new FRENIC-Mini C2 elevates the performance of a wide range of devices and equipment - including conveyors, fans, pumps, centrifugal separators, and food processing machines - to give you the system integration, energy efficiency, reduced labor, and lower overall costs you're looking for. 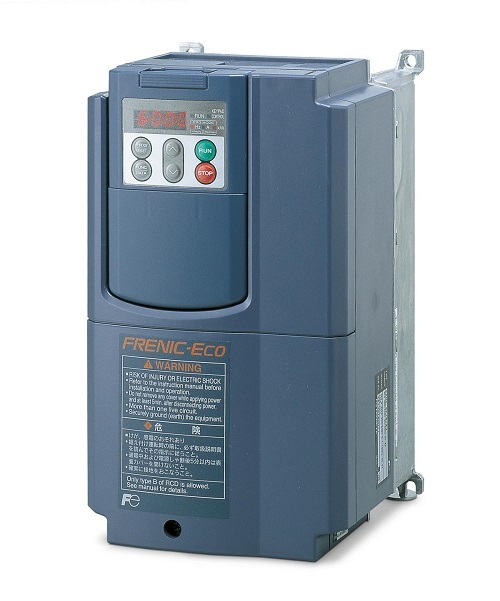 FRENIC-Multi is an all-round inverter which is also very suitable for the lift technology. 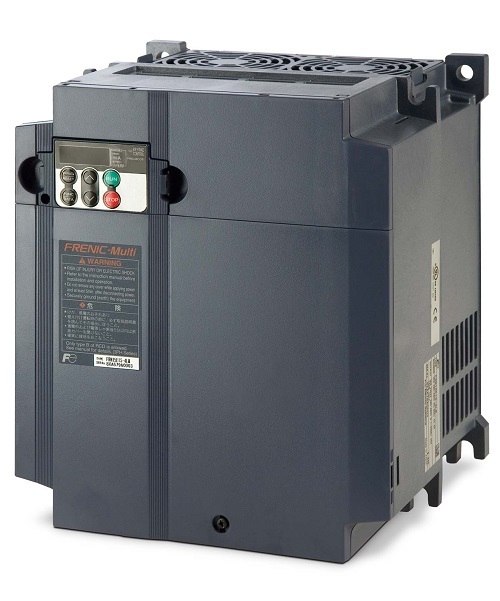 The many possibilities, which the FRENIC-Multi offers, make us call the inverter "the universal inverter". 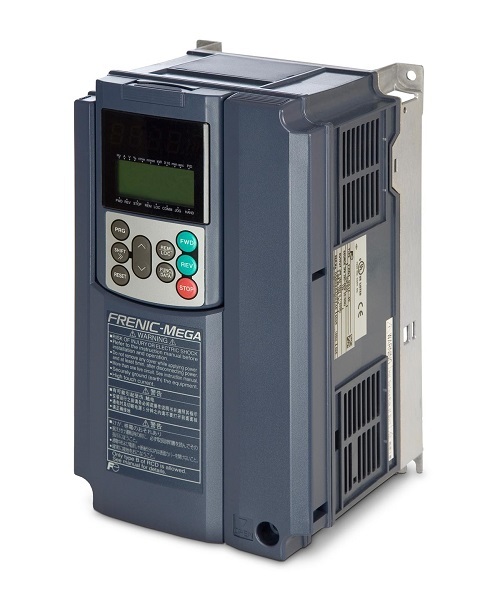 The FRENIC-Multi inverter offers highest standards of control and performance. Furthermore the FRENIC-Multi offers shortened setting time in slip compensation control. Speed control accuracy at low speed is improved by "slip-compensation control" and "voltage tuning".